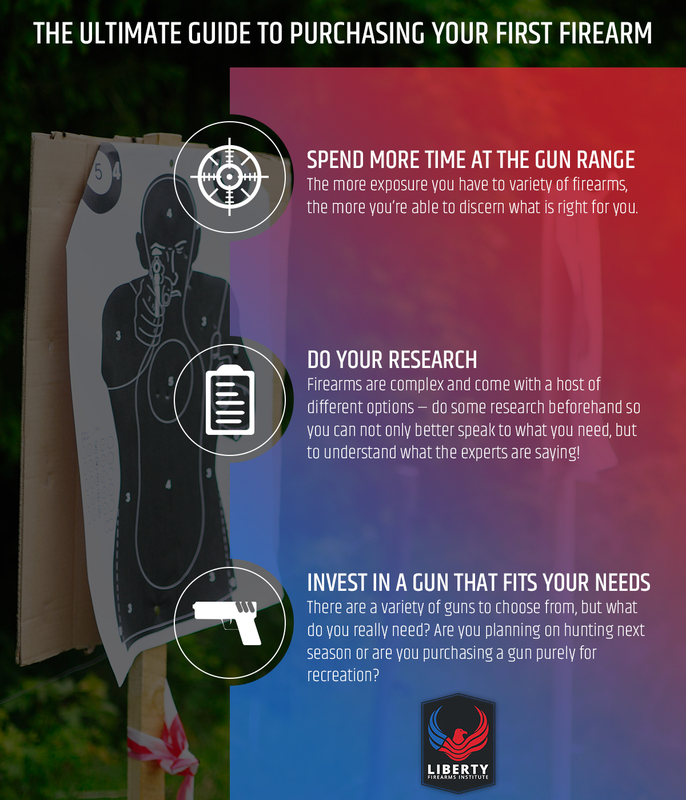 Gun ownership is a big responsibility — we’ll help prepare you! Colorado doesn’t shy away from gun ownership and for many, it’s how they’ve grown up. Many people have families where hunting is a family tradition or they do it for recreation fun. And you too may be getting into shooting to be able to hunt or kick back on a weekend at your local shooting range, but if you’ve never purchased a firearm before or have ever stepped foot in a gun store, it can be a bit intimidating. At Liberty Firearm Institute(LFI), your comfort is our first priority whether you’re in the shooting range or looking to buy a firearm with us. We have an in-house retail gun store that carries the largest variety of firearms and ammunition in the state of Colorado. What we also have is a facility full of knowledgeable staff members that can help you find exactly what you need. Follow along in today’s post and put your buying jitters to ease as we guide you through the ultimate approach in buying your first firearm! It starts with gun familiarity! Like most things, exposure and familiarity are a key your success — after all, you wouldn’t go into a skateboard shop and blindly build your deck, you’d try a couple different ones out and see what felt the best. The same is true for a firearm! It’s important to spend a good amount of time at your gun range trying different guns out to see what you like — and at Liberty Firearms Institute, you have the ability to rent out all a variety of different guns and talk with the experts about them. So, before committing, spend more time in the range. Research the guns you have in mind! When it comes to firearms things can get complicated pretty quickly, which may be fun for you or completely overwhelming! The internet is a great place to start as there is a lot of information to wade through, but it may be beneficial to stick to reputable sources such as publications from the National Rifle Association. Another great resource is the staff at LFI — not only do we have an in-house gunsmith who is available to get into the nitty-gritty of all things guns, but we have experts all throughout our building who are always willing to lend an ear and dish out advice. Invest in a gun that you need! Of course, having a beautiful Desert Eagle around to start your collection will perk some ears, but really ask yourself why you’re investing in a gun. Are you learning to hunt and need a hunting rifle, are you looking to conceal carry, or are you building a shooting range arsenal purely for sport? These are critical questions to ask before you invest in your first firearm. Choose LFI as your firearm experts! Don’t shop for your first firearm anywhere else other than Liberty Firearms Institute! When you’re seeking out advice on your first firearm, you want to be wary of who you’re talking with — do you want to talk to someone at a big box store who really doesn’t know the first thing about guns, or a gun shop in your shooting range that has a host of employees where guns are their passion? 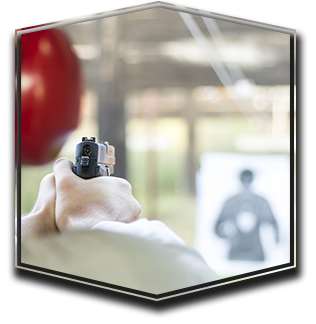 Begin with LFI and get the leading firearm knowledge and boost your skills! Connect with us today!